openSUSE Leap 42.3 offers a server installation option during the installation. 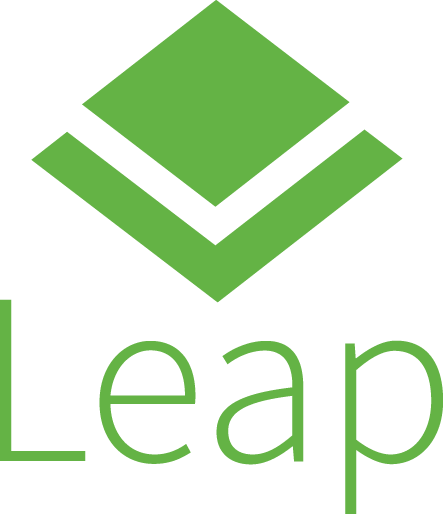 With no graphical environment, a server install of Leap stands ready to do whatever you need from it. Something as simple as running a Web or Mail platform is easier than ever, as are complex projects using virtualization or container technologies. For example, users seeking an “Exchange-like” service can benefit from the latest version of the Kopano collaboration platform, including support for Thunderbird, Outlook and mobile mail clients. It’s also good to remember that Leap and all other openSUSE and SLE distributions have support for a full-featured text mode installer, giving all the same functionality as the graphical installer. The installer is fully capable of doing installations remotely using VNC or SSH, letting you set up your openSUSE Leap server without needing to be anywhere near it at all. Another great release from the community and SUSE hackers! Have to setup a new PC next days, so that’s a good opportunity to download the new release. Considering how smart the upgrades from 42.2 to 42.3 RC were….I consider a new install a three-click-job. Great job, thanks to the community! Glad to see another release of openSUSE Leap 42.3. I’m curious to see how much it has improved. I will be exploring it soon. Special regards for all who have worked behind this release. Encontro-me embaraçado quando penso em testar outro sistema, sendo que o Suse foi o amor da minha vida! hahahaha… Sinto que irei trair! hahaha..
Enfim, na versão que agora é anterior (Leap 42.2) encontrei alguns problemas, cujo problema não sei é por causa do meu laptop ser ultrapassado, a tela congela muito, a HD lê incansavelmente, toda vez que uso o navegador firefox ou o google chrome, alguns bugs chatos que ocorrem na atualização e instalação das atualizações no que tange os codecs de áudio, tive que instalar o VLC para suprir minha necessidade, mas nada que mude de eu utilizar o sistema, espero que esta versão esteja com esses problemas corrigidos, e esqueci de um detalhe, toda vez que ligo o laptop para mexer o sistema buga na inicialização (Kernel Panic), não sei qual é o problema, pode ser algumas coisas que fiz sem saber, ou o sistema mesmo. Glad to see Another great release of OpenSUSE Leap 42.3, using OpenSUSE since 2007,I think this distro is making one of best KDE (Plasma) based distro …. One of the best KDE (Plasma) based distros? I have seen that before, so it wasn’t unexpected at all. After browsing the forums I guess I can safely conclude that nowadays one can forget about KDE if some stability is required. I’ll probably find my way through Leap 42.3, but Plasma will not be part of it. zypper dist-upgrade on my pc worked like a charm. Good work! Any idea when the aarch64 build will be updated to 42.3?